California Will Achieve AB 32 Goals On Time – So Why Move the Target? Posted by Katy Grimes at 8:50 pm on Jun 23, 2015 Comments Off on California Will Achieve AB 32 Goals On Time – So Why Move the Target? 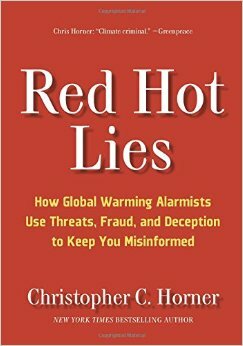 Nearly every climate change and clean energy expert admits that California will achieve the legislatively mandated policy goals of AB 32, California’s Global Warming Solutions Act of 2006, which said the state has to reduce carbon emissions to 1990 levels by the year 2020. So why is the California Air Resource Board and Legislature seeking to move the target before the deadline? Vida Wright and Cheryl Bly-Chester, two minority owned, small business owners, bid a contract with Caltrans to administer the education and mentoring program for the Disadvantaged Business Enterprise program. They complied with the rules of the process, spent hundreds of hours and thousands of dollars preparing their Request For Proposal, and they qualify as a DBE. But they lost the contract by tenths of a point after Caltrans employees changed the documents of the incumbent contractor, as well as the scoring on the incumbent contractor bid, so Caltrans could award it to the incumbent. As Gov. Jerry Brown prepares to sign another climate change agreementwith “government leaders from around the world,” as his office announced, remember the recent agreement Brown got into with the scandalized Oregon Gov. Kitzhaber. “In October 2013,California Gov. Jerry Brown, together with the Governors of Oregon and Washington and the British Columbia Premier,signedthePacific Coast Action Plan on Climate and Energy, “to align climate change policies and promote clean energy,’” I wrote in February. New Technology Facilitates Transparency, Openness in CA State Govt. 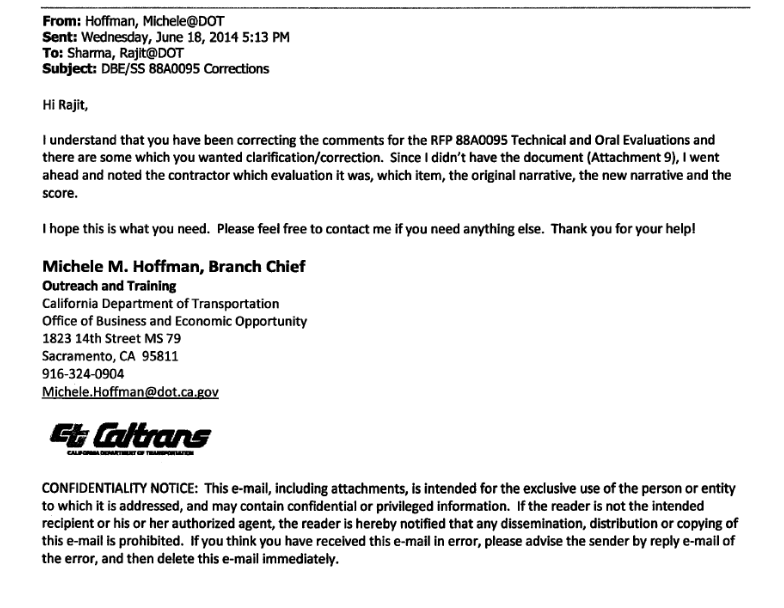 Posted by Katy Grimes at 4:41 pm on May 06, 2015 Comments Off on New Technology Facilitates Transparency, Openness in CA State Govt. ‘Transparency’ is probably the most overused word in political speech, while at the same time, the most underutilized in practice.In a free society, transparency in government means openness, accountability, and honesty. It is the obligation of government to share information with citizens, yet is increasingly difficult to access – even in California, home to Silicon Valley. Without transparency, citizens are unable to hold public officials accountable. And that’s the problem –government is responsible for making itself available to be accountable. It’s unnatural. While the true statesman values principle above popularity, today’s era of politics in California doesn’t breed an abundance of statesmen. 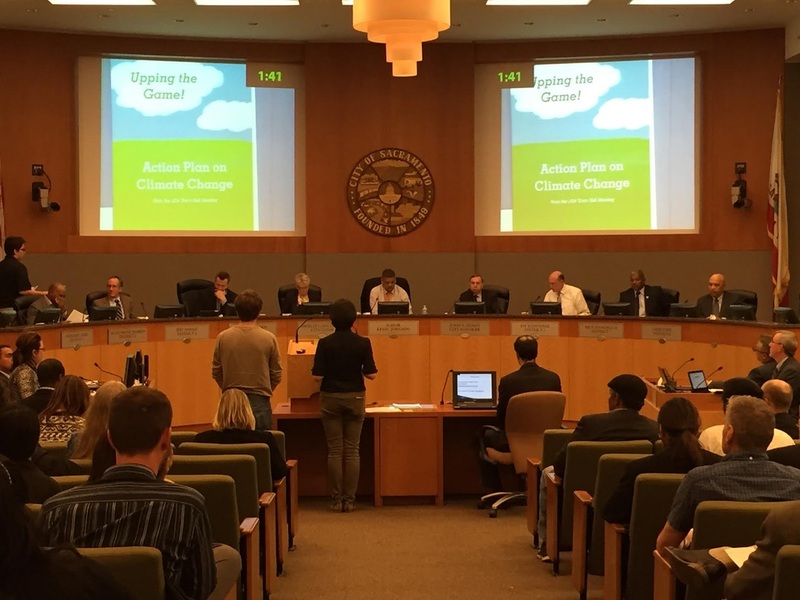 Sacramento’s City Manager John Shirey released the proposed 2015/2016 budget last week. It’s clear that this city manager, the mayor, and the city council members are cavalier with their spending of other people’s money.More is never enough. And the word “austerity” is not in their vocabularies. Wisconsin Gov. Scott Walker recently signed a right-to-work bill into law. This is significant because a“right-to-work” law is a statute that prohibits union security agreements, or agreements between labor unions and employers, that govern the extent to which an established union can require employees’ membership, payment of union dues, or fees as a condition of employment. In California, Gov. 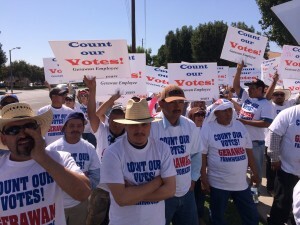 Jerry Brown has ignored thousands of farm workers who don’t want to be unionized. Apparently there is no “right-to-work” in California under this governor. Major changes are being proposed to the California History-Social Science Curriculum “Frameworks” through an administrative process that is getting no attention. 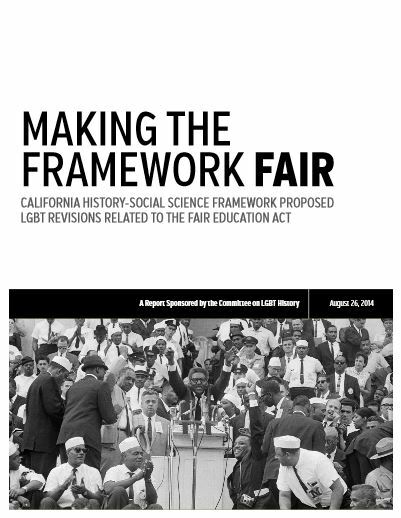 The California Department of Education has been reviewing recommended edits to California History and Social Science frameworks from Lesbian Gay Bisexual and Transgender special interest groups, following passage of Senate Bill 48, by Sen. Mark Leno, and Assemblyman Tom Ammiano, both of San Francisco, in 2011. This is what happens when smart people like to be right and defend bad ideas. Amedia conference call withUSC Dornsife discussed the poll results.